MedGlobal deploys Short Term Medical Missions, STMMs, composed of carefully-vetted global healthcare volunteers, provide training and education to local partners and healthcare providers, support local medical providers with training, funding, technology and advocacy and donate medical equipment, medications and medical supplies in order to provide life-saving and life-sustaining medical services, based on needs-assessment and best practices, to the most vulnerable around the globe. Through partnerships with local organizations, training of local professionals and increasing the capacity of local organizations and hospitals, we sustain our impact and address the need for primary and specialty care services in women’s health, children’s health, mon-communicable diseases, infectious diseases, mental health and surgeries incorporating best practices, technology and innovations. MedGlobal has operated in or has ongoing missions in the below locations. Since MedGlobal was founded in 2017 we have been supporting a number of projects in Lebanon that serve Syrian and Palestinian Refugees. Working alongside our local partners, URDA and ACA, we have deployed several medical and surgical missions, supporting over 2000 beneficiaries. 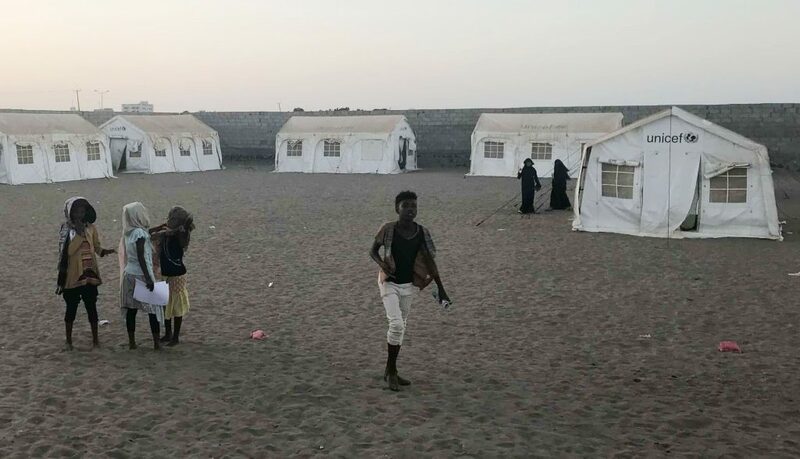 In 2019 MedGlobal officially registered in Yemen allowing us to implement sustainable operations in four of the most under-served areas in southern Yemen: Aden, Abiyan, Lahijj, and Taiz. We have established partnerships with Life Foundation for Relief and Development. We will continue to establish direct or remote access to healthcare facilities, increase capacity at local healthcare providers, support multiple medical education programs ensuring access to qualified and dignified healthcare assistance. Our first medical, surgical and education mission was deployed to Sierra Leone in November 2018. 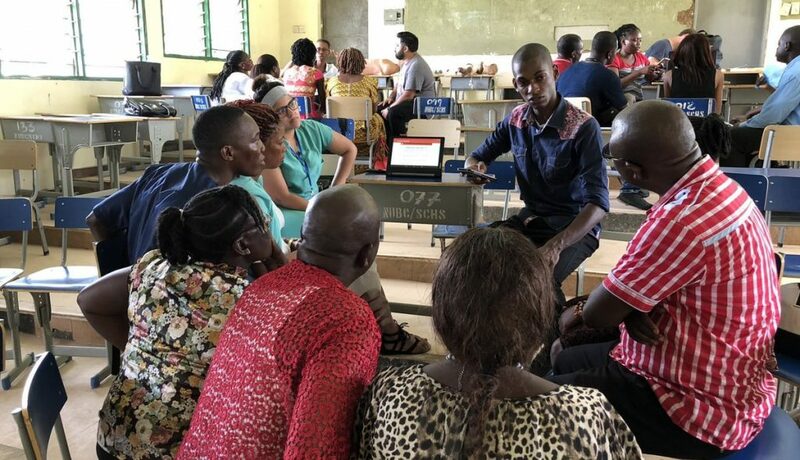 We worked closely with the Ministry of Health in Sierra Leone’s second largest town, Bo, to provide surgeries and medical clinics to local Sierra Leoneans. We also worked alongside Njala University providing BASICS-DHS training and lectures to medical students. 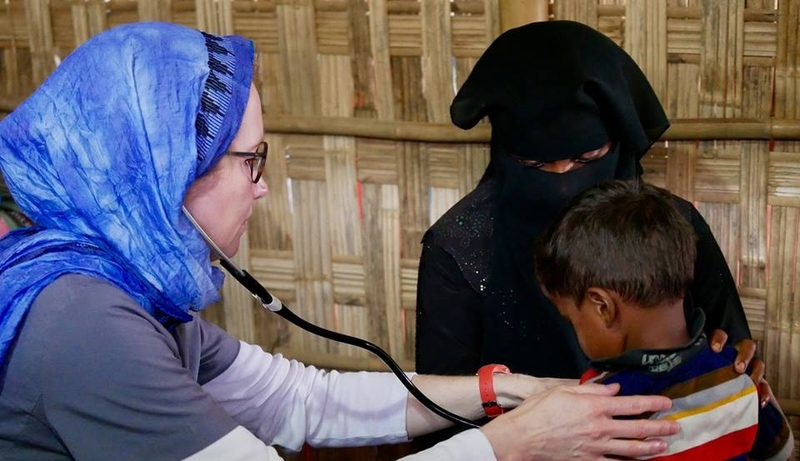 In November 2017 MedGlobal sent our first medical mission to Kutupalong Refugee camp offering healthcare and aid to the hundreds of thousands of Rohingya refugees who fled persecution in Myanmar. Partnering with OBAT Helpers we have maintained a strong on ground presence deploying weekly medical missions to help service the OBAT/MedGlobal clinic which sees over 2000 patients per week. Since early 2018 we have been sending medical missions to Moria Refugee camp on Lesvos island in Greece. We are working in partnership with local organization Kitrinos to treat patients at the clinic they have established inside of Moria Refugee camp. 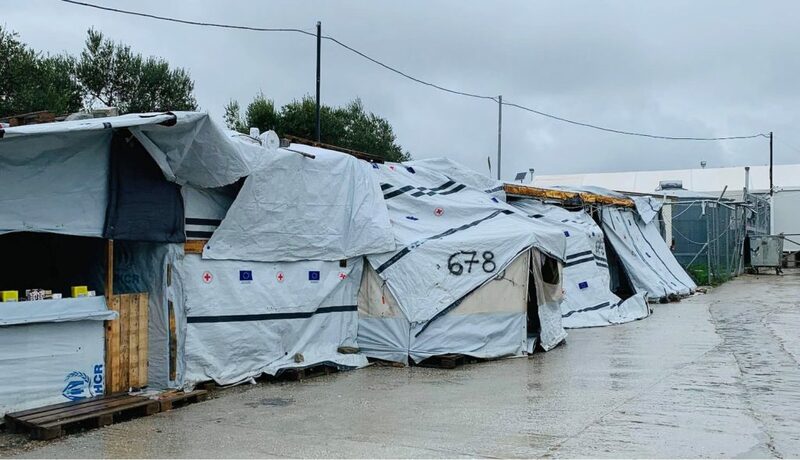 Our medical placements in Greece require a longer commitment due to the nature and conditions of the camp. 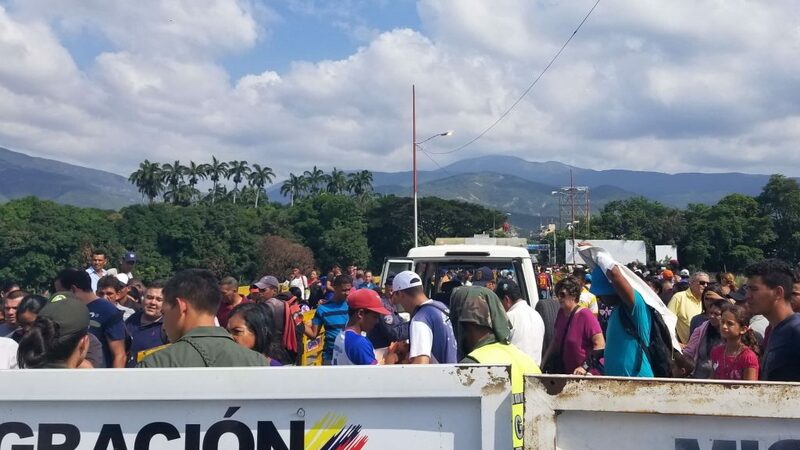 Since 2015 nearly 3 million individuals have emigrated from Venezuela to neighboring countries largely due to a humanitarian crisis. 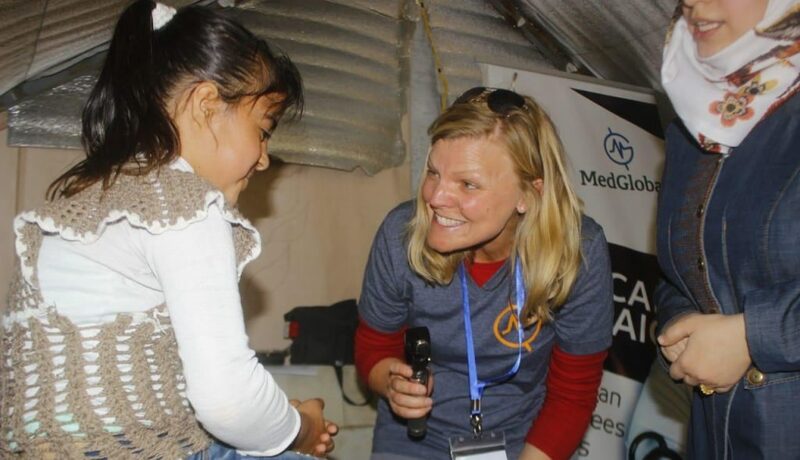 In 2018 MedGlobal sent a scouting mission to Colombia to access the areas most affected by the influx of economic refugees and to establish on ground partnerships. In 2019 MedGlobal will begin sending medical missions to Colombia providing medical and surgical care to Venezuelan refugees. In April 2019 MedGlobal will send our first medical mission to Iraq with the aim of providing high quality healthcare services to the conflict-affected population. 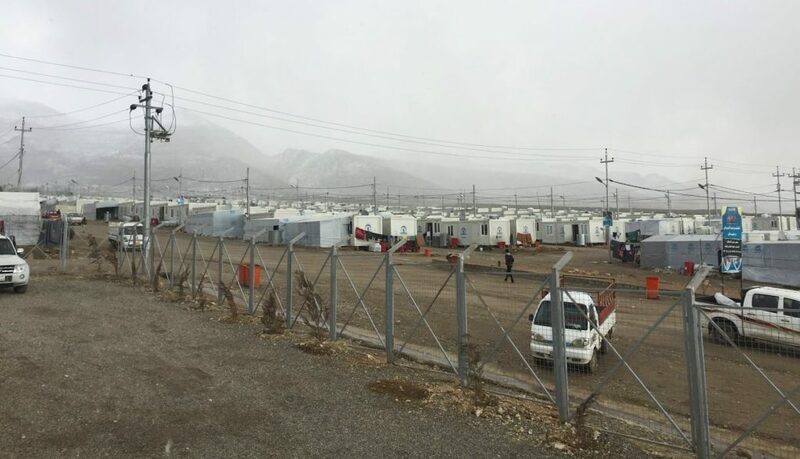 The mission will focus on the vulnerable populations including IDP camps (Yezidi IDPs from Sinjar Mountains, Christian IDPs, and IDPs from Mosul city and surrounding areas), Syrian refugees, and the host communities in Kurdistan region. Since 2017 MedGlobal has been sending medical missions and Aid to Syria. The conflict in Syria is now in its eighth year, creating the largest humanitarian crisis of our time. Millions of people are in need of emergency assistance such as medical and food assistance, water and shelter. Over 500,000 people have been killed and over one million injured as a result of the Syrian war. 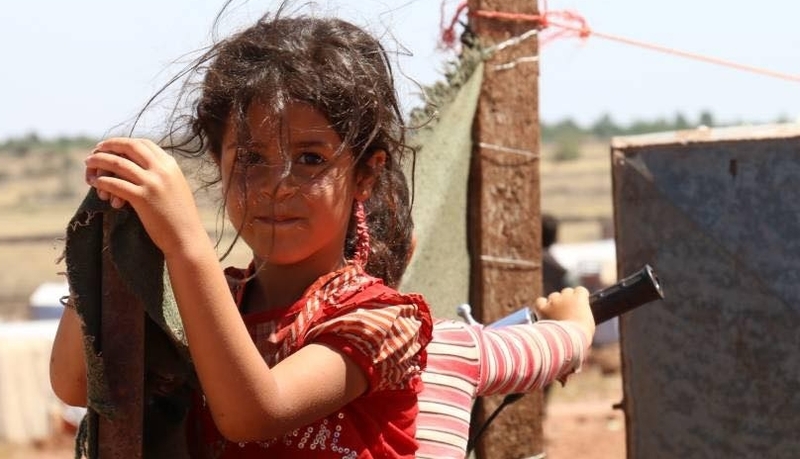 More than half of all Syrians have been forced to leave their homes, often multiple times, making Syria the largest displacement crisis globally. 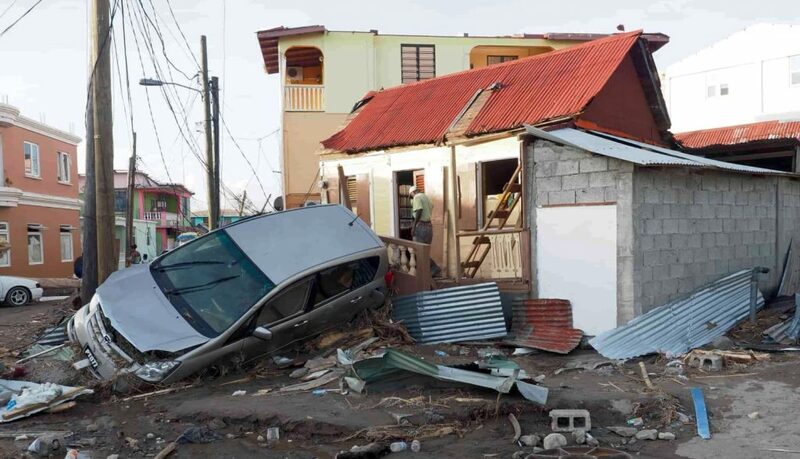 In the aftermath of Hurricane Maria MedGlobal, in partnership with Project Hope, visited several sites around the island to bring medical care and medications to the population. In the south, the teams visited a makeshift hospital in a stadium capable of treating 250 patients. In the northeast city of Cieba, volunteers partnered with a local NGO, the Jewish Community Center of Puerto Rico, to perform free physical exams and provide free medication.